Long awaited Apple’s annual iOS update is all set to be released this year. You can try your hands on the latest OS that is persuading the next iPhone currently. 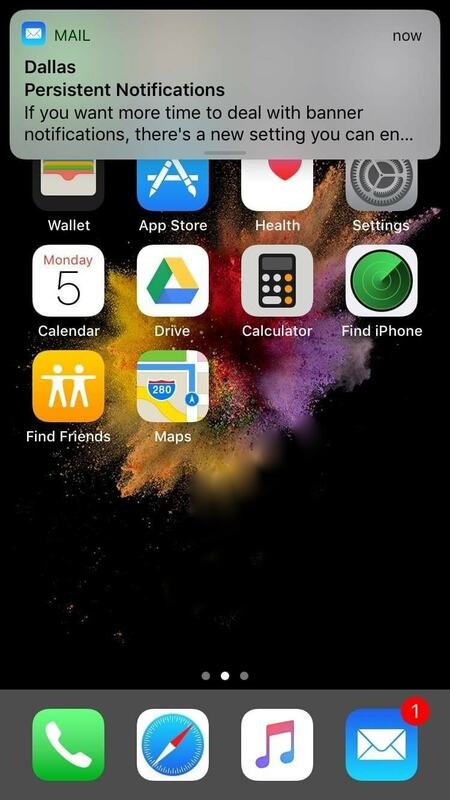 Public beta version of iOS 11 has been released by the Cupertino-based tycoon. This update is available for public download. 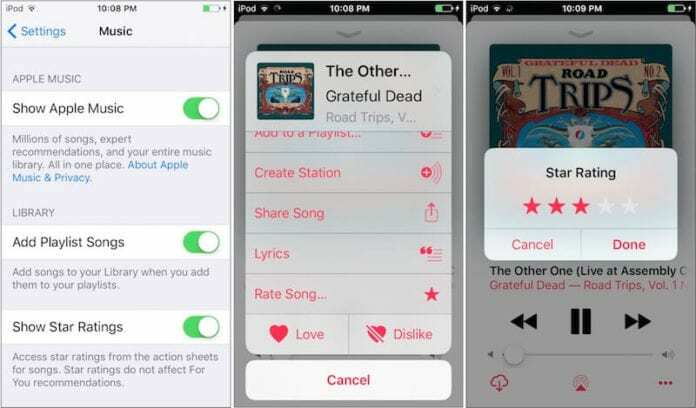 But do you know what changes will come to your iPhone after installing new iOS beta version? One thing that you need to be cautious about: Since iOS 11 is in its beta version and many bugs remain to be fixed, it is highly recommended to backup all your data first and then update to the beta version or wait until the official release this year. Let’s cut right to the race – these are the major changes that your iPhone will have after you install the new beta version of iOS. 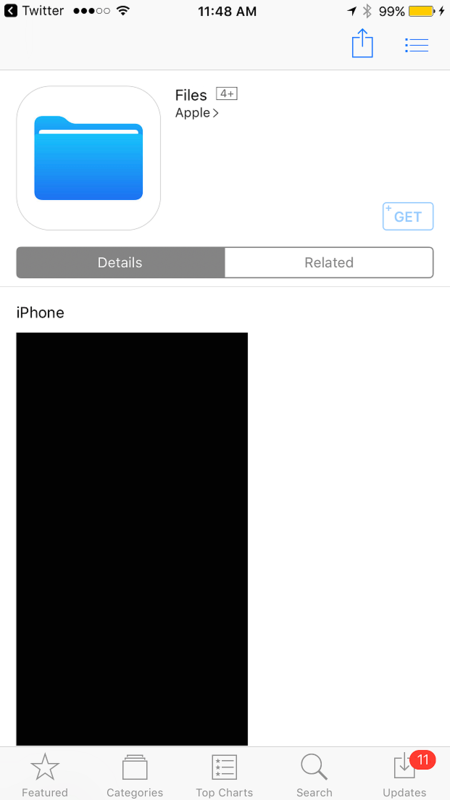 The first thing you need to do is download and install the iOS beta version to experience the changes. Once done, you can view and experience the new and nifty enhancements in your iPhone. 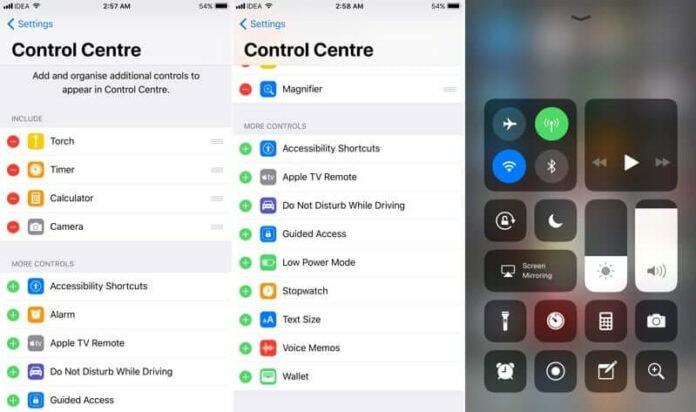 With the installation of iOS beta version, you will have a completely redesigned Control Center in your iPhone. The Control Center can be customized according to your needs and even allows you to swipe up to find the settings you use most. 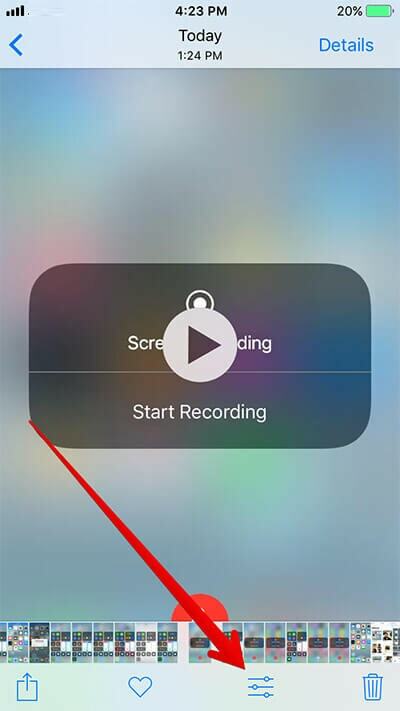 A transformed screenshot workflow in iOS 11 beta version, allows you to create screen-recording videos. With this, all the captured screenshots move into the lower corner and can be marked by users before sharing. The biggest change that iOS 11 beta version has for you is a cool bunch of improvements that have been done in Siri. If you do not feel talking you can now type to Siri in iOS 11. Also, Apple’s voice assistant will provide you with personalized suggestions in Safari, Messages, Maps, and News. However, the major attraction is the Siri’s male and female voices, which are more expressive while they speak. 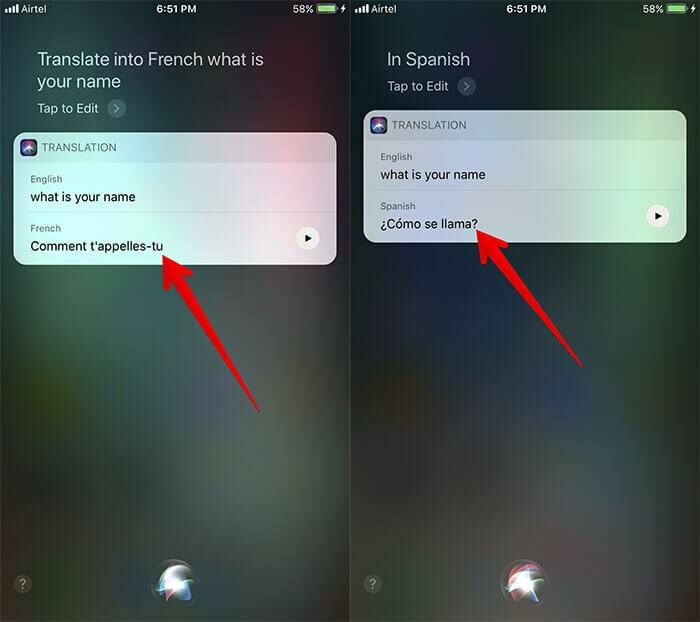 Siri in iOS 11 beta version can now translate English to different languages like Chinese, Italian, Spanish, German, and French too. So, if you wish to communicate with people in these languages you can simply ask Siri to speak on your behalf. 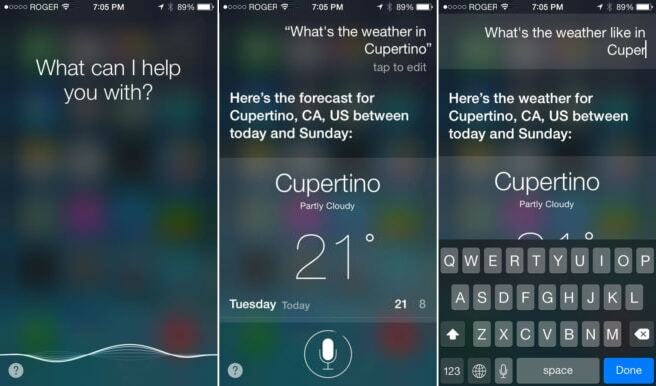 Just speak to Siri and Siri will translate your words and speak it aloud for you. Now you can easily add glamor to your pictures with a variety of photo filters that have been added by Apple. 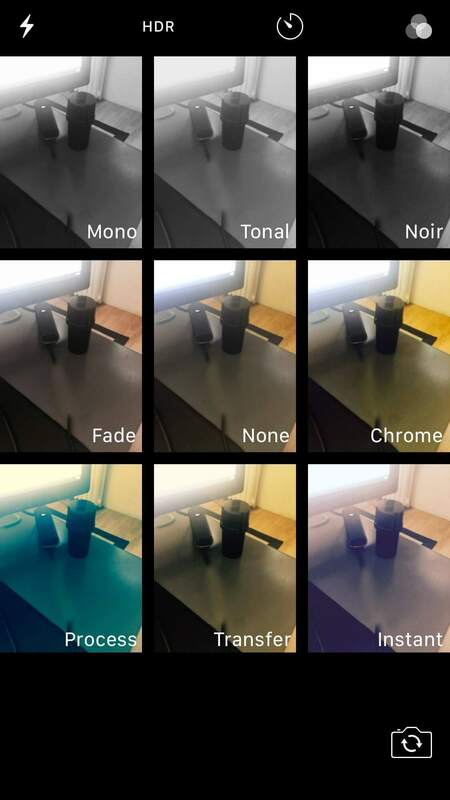 Using these photo filters, you can even edit live pictures by tapping on the Edit menu at the bottom. The notification window now looks exactly same as the lock screen. Notifications posted by apps in the banner style usually disappears after a few seconds. However, with the new ‘Persistent’ notification setting, you can have all the time you need to respond to a message. With the iOS 11 beta version, you now have a file system named as Files on your iOS device. With Files, you can now add your iCloud storage accounts such as iCloud Drive, Dropbox, and Google Drive. In iOS 11 beta version Apple Music now boasts user profiles along with the ability to share and collaborate on playlists, making it more of a social network. 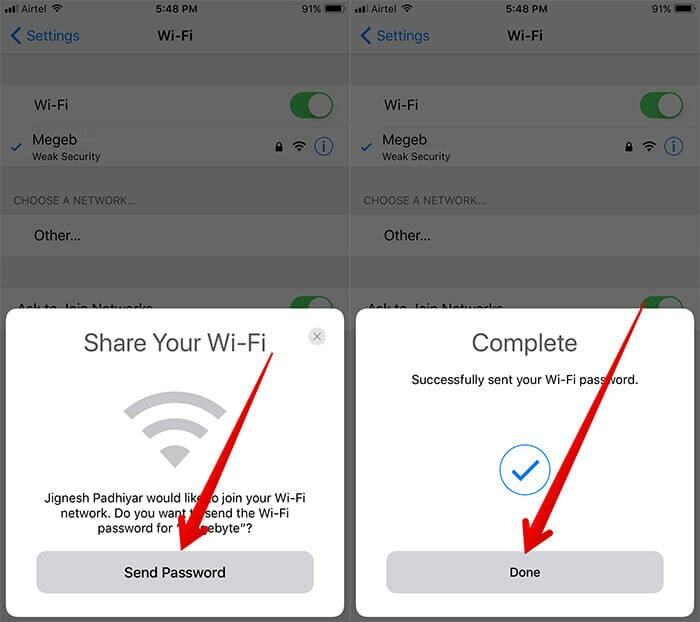 Once you have installed the Apple iOS beta version, you can easily follow your friends on the network. With iOS 11 beta version you can now enjoy the ‘Do Not Disturb While Driving’ mode which is interesting. 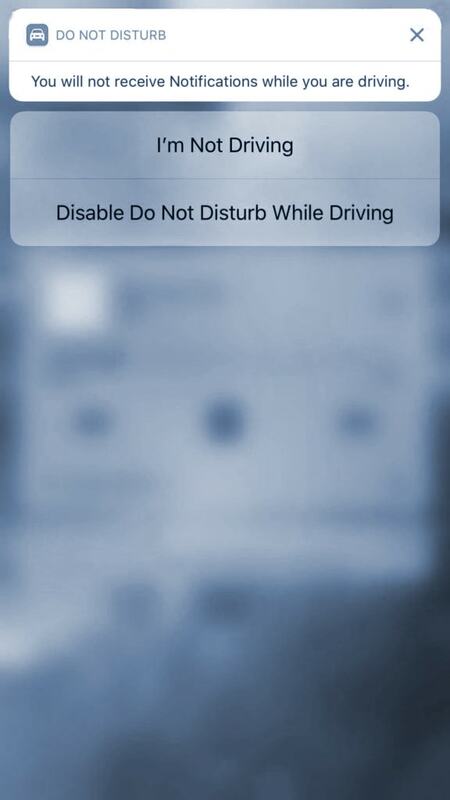 While you are driving, and have your phone connected to the car’s Bluetooth the ‘Do Not Disturb While Driving’ gets automatically enabled. However, the same can be enabled/disabled by using the new Control Center icon. 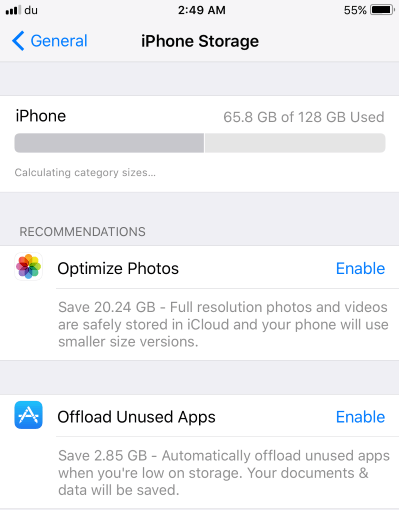 Using the new Storage Optimization feature in iOS 11 beta version you can now easily manage and free your storage space. This feature can be found in the Settings > General > iPhone Storage section.